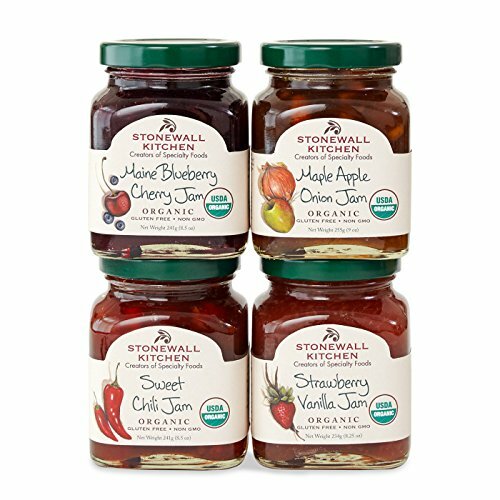 Tiny but mighty, wild blueberries pack a punch, bursting with super sweet flavor and containing good-for-you antioxidants. 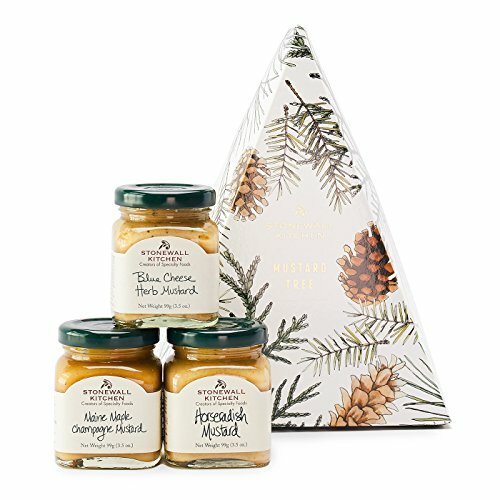 Try them for yourself or share them as a gift with this basket that's full of berry-filled products. 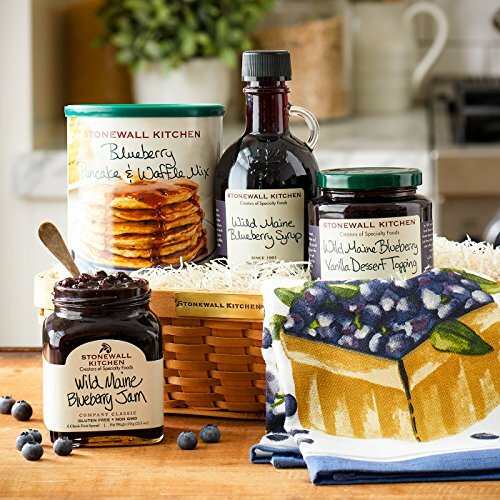 A tall stack of freshly prepared pancakes pairs perfectly with a sampling of our blueberry syrup, sauce and jam. 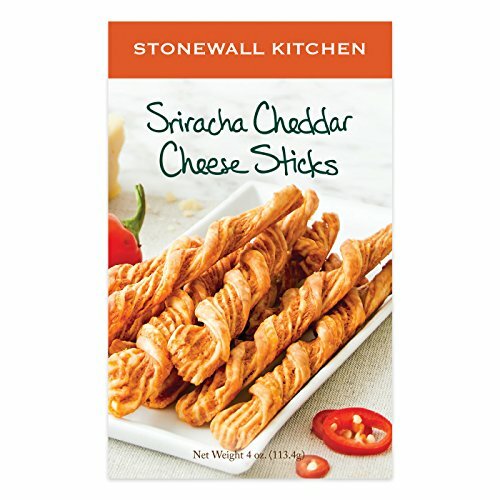 You can even tackle cleanup on-theme with a blueberry-printed towel!. 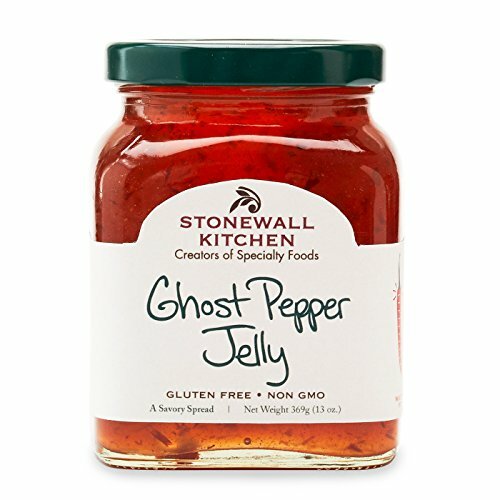 Stonewall Kitchen Ghost Pepper Jelly, 13oz. 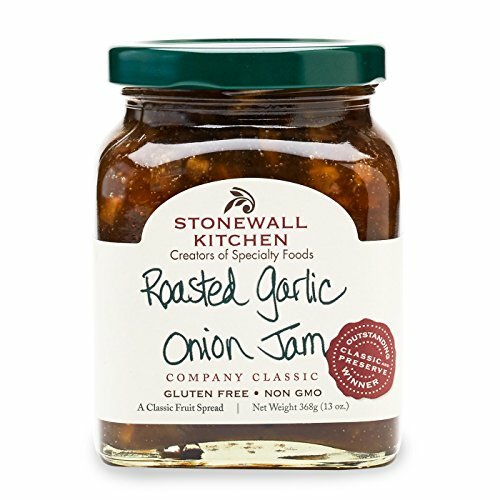 This savory jelly is HOT! 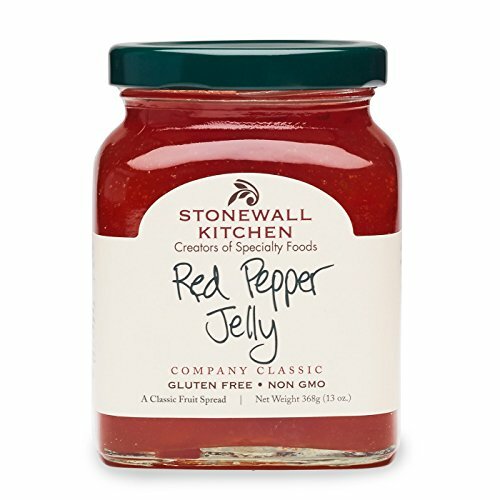 Made with one of the world's hottest chili peppers, we developed this jelly specifically for the heat lovers! 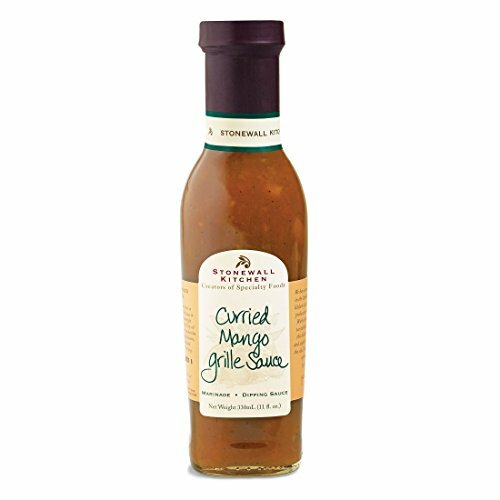 It will add plenty of scorch to appetizers, cheese plates, or if you're brave enough, a pan sauce.